The Sen-i Judo Club meets all year long at Hitchcock. For details call Sensei Israel Lopez 413 279-4330 or visit Sen-i judo club for details. 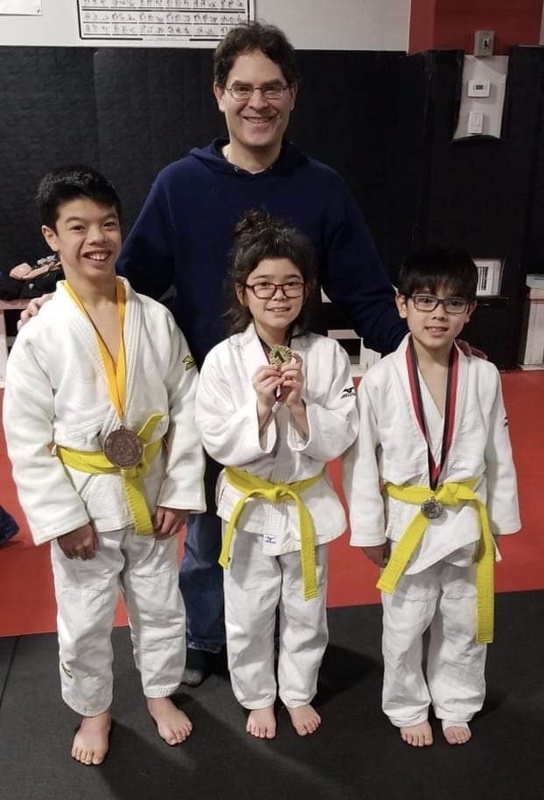 Brimfield – Students of the Sen-i Judo Club meet regularly at Hitchcock Academy and they put their hard work to the test during some students competed in the Worcester Judo Club’s tournament on Sunday 02/24/2019. 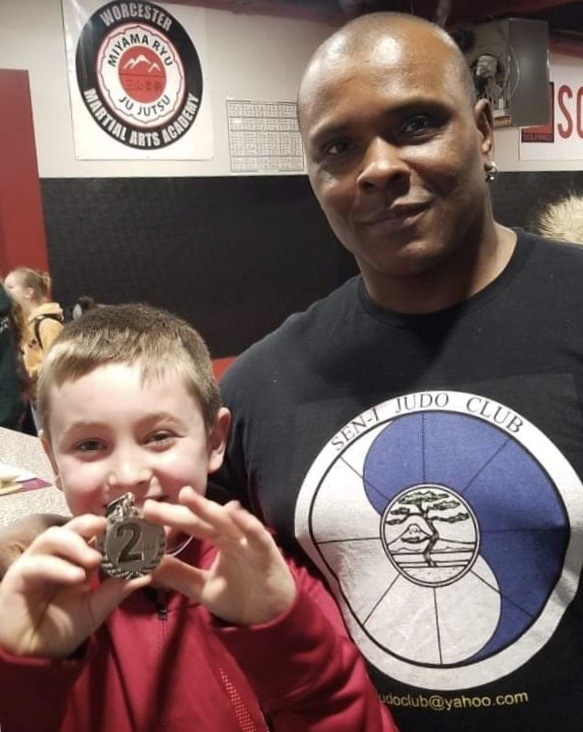 Mason Metcalf-Nale, from Holland, proudly shows off his medal next to Sensei Israel Lopez. Union 61 Family Foundations 5 for preschoolers are held here all during the school year.